In a Jan. 13 letter to members of the Charlotte (N.C.) Regional Transportation Planning Organization (CRTPO), ARTBA President & CEO Pete Ruane warned of serious implications for the region and state if that body decides to delay or halt construction on the I-77 Express Lanes. The CRTPO is considering the future of the 26-mile public private partnership (P3) despite the fact that construction began in late 2015. The project is part of a transportation plan intended to address severe congestion in the fast-growing region. 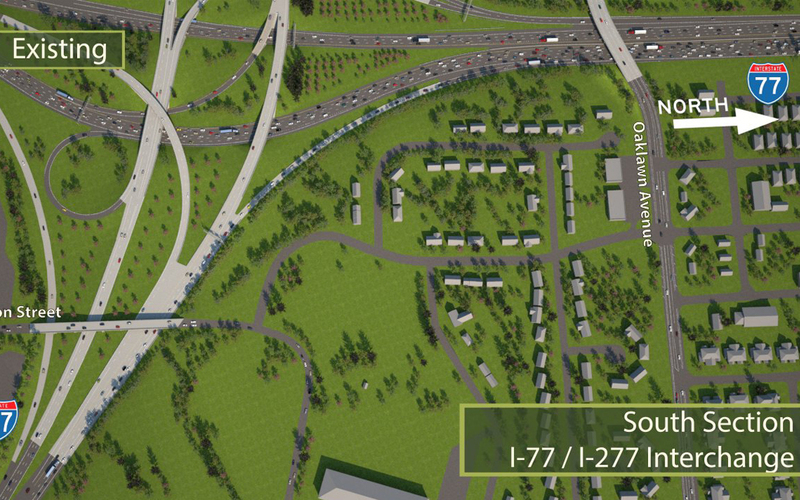 ARTBA’s letter notes that the project’s delay or cancellation would not only result in penalties and added costs relating to the I-77 Express Lanes itself, but also negatively affect future P3s in the region and state. “In the longer term, should the state or CRTPO wish to proceed with any other transportation P3 project in the future, the I-77 Express Lanes’ cancellation could have a chilling effect on the number of teams willing to devote up-front resources to those projects. Those teams that do bid would likely include contingency costs for another possible cancellation, thereby increasing the project’s overall cost,” Ruane writes. North Carolina Governor Pat McCrory (R) previously advised CRTPO members that cancellation of the project would require rewriting the entire regional transportation plan. The CRTPO is conducting a public hearing on this issue Jan. 20.